As you all know, babes, there’s a new MLM coming to town called Ariix. We r totally and 100% loyal to our BFF Forever Living, but Ariix is so new, so shiney, sooooo…iii’ey that we rilly rilly rilly want to be their friend. But before we commit, we just wanted to do a wee bit of digging and see what we can find out about Ariix and some of the characters involved in it. Dr Alan E. Organ appears to be the doctor associated with Ariix. UPDATE: Wow, that was fast. The link above has ALREADY BEEN TAKEN DOWN since we last checked it 2 hours ago. Note; the bankruptcy was around 1998 and in Kansas – closed due to unpaid debts and patients were scrambling to get their medical records. 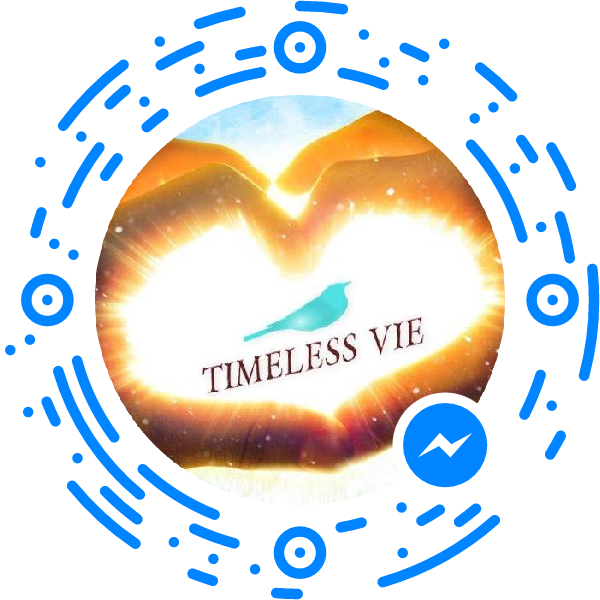 If anyone has any further information on this, feel free to contact us at timelessvie@gmail.com. No judgement here. Stuff happens, and we can’t imagine being around all those lovely pills all day and not want to snaffle up a few ourselves, especially if we were under stress or coping with other difficulties. Abuse/misuse of drugs by health professionals is not uncommon. Nor are financial problems. It’s a retreat for cancer patients and other life-limiting illnesses. The kind of people who might be desperately looking for a cure or help with their illness. or (insert name of product here). Bot Watch is currently checking into whether Ariix has a license to sell products for health concerns. Check out her previous blog on why Forever Living don’t sell products for health purposes. We’ll let you know what she finds out.